Toni Becker, Stacy Holbrook, Dorothy Chaney, and Mary Beth Truesdale are prominent residents of Village Heights, an affluent gated community in Northern California. All four are married to successful men and envied by the other women around them. 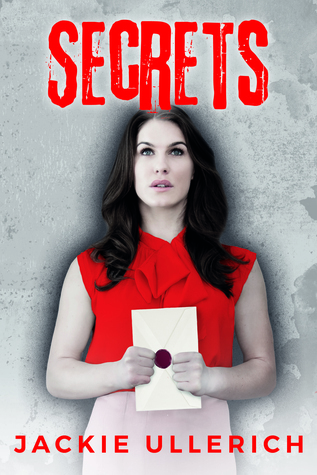 But all four are also hiding grave secrets from their loved ones, and when an anonymous letter writer begins harassing the women, these dark secrets are revealed. Toni is confronted with the tragic aftermath of a long-ago affair. She is desperate to remain in control of her perfect image. Stacy is branded a home-wrecker and now turns to another married man for comfort during a chaotic time. Dorothy is labeled a lesbian and worries how this fake scandal could affect her husband’s career—and his deepening depression. Mary Beth is taunted about the abortion she had before she met her husband and her inability to bear his children. Not content to simply unnerve and humiliate the women, the letter writer thrusts the four into the middle of a perilous game. If they aren’t careful, they could all end up in terrible danger. Their search for the truth behind their attacker’s identity and motives will reveal bitter delusions—and devastating betrayals.